Just four team left in the tournament, its semi-final time in the 2015 cricket world cup. New Zealand takes on South Africa in the first semi-final. Match date and day : 24th March, 2015, Tuesday. Venue : Auckland, New Zealand. Match Stage : Semi-final 1, Game 47. New Zealand play extraordinary cricket through out this tournament. They bat well, fields well and their bowling is exceptionally good. This is 7th semi-finals for the kiwi’s in world cup tournaments but they never won a single of them. This is the very good time for the kiwi’s to enter the their first ever world cup finals. New Zealand wins all of their matches in this world cup (7 matches) and they pick 69 wickets in this tournament including six times they bowl-out the opponents. New Zealand play their semi-final in home ground, audience support, well known weather conditions will help them. New Zealand’s winning streak psychologically helps them to continue their momentum. New Zealand have very less advantage in this tournament. They are good in all departments but when comes to batting their middle order collapse couple of times. 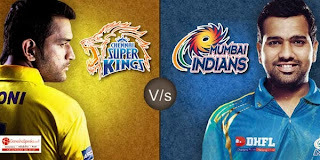 Their middle order need to step up and support to their top order and bowlers by posting big total on the board. 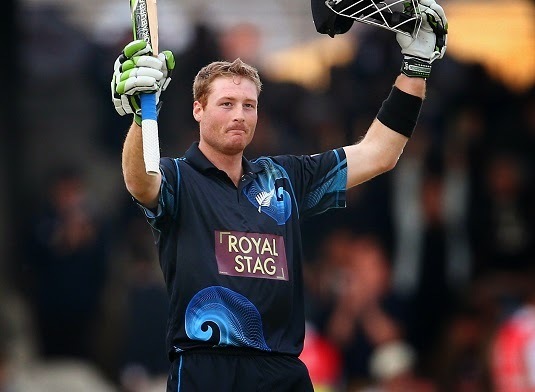 Martin Guptil who hit double ton against West Indies in the quarter finals is in red-hot form.He scored two consecutive hundred in this world cup and become the first New Zealand player to achieve this feat. He also the first New Zealand player to hit double century in ODI’s. Trent Boult is become the highest wicket taker in the world cup with 19 wickets fir his name. The left arm pacer target the stumps all the time. His ability to bowl over 145kmph speed threaten the batsman. He is a crucial player for New Zealand. South Africa play dominant cricket in this tournament. They lost against India and Pakistan in the league match. After that they completely destruct the opponents in each and every match they’ve played. Score 400 + runs twice in this tournament. They are incredibly strong in all departments of cricket. Before this tournament they never won a single world cup knockout match. They face Sri Lanka in their quarter finals and won by 9 wickets in that match to break their knockout nightmare. South Africa is now ready for any challenge. All of their batsmen’s are in good form. Opener Quinton DE Kock back to his form after the knock against Sri Lanka. Their fielding always a world class. Their catching and hitting stumps for run outs are extremely accurate. Their bowling lineup always threatens the batsman of any kind. They having the bad record in the knockouts. They play nervous games in knockouts. Their chasing record not in favor of them. If New Zealand bat first and score 250+ then it will be a huge problem for South African’s to chase the target. AB Devillers, the skipper always leading from the front. His batting skills are high class. He is a key for South Africa to score 300+ runs against New Zealand. He shows his confidence of winning this world cup in the recent press meet. 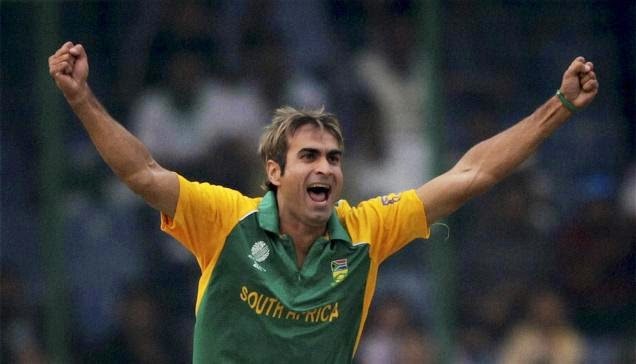 Imran Tahir, Successful leg spinner for South Africa bowled exceptionally well against Sri Lanka. He is the key bowler in the middle overs and he will be a big challenge for New Zealand’s middle order. AB Devilliers (captain), Hashim Amla, Kyle Abbot, Farhaan Behardien, Quinton De Kock (wk), Jean-Paul Duminy, Faf Du Plessis, Imran Tahir, David Miller, Morne Morkel, Wayne Parnell, Aaron Phangiso, Vernon Philander, Rilee Rossouw, Dale Steyn. Both the team never played a single world cup final. This time only one team have the chance to step in to the finals. New Zealand and South Africa previously met in 2011 world cup quarter finals. In that match New Zealand knocked out South Africa and enter in to semi’s. It will be a pay back time? We have to wait and watch. New Zealand have the home advantage so they slightly have better advantage than South Africa. The chance stands 55% for New Zealand and 45% South Africa.